Music is changing and flourishing with each new generation and as it evolves so does the role of the DJ. 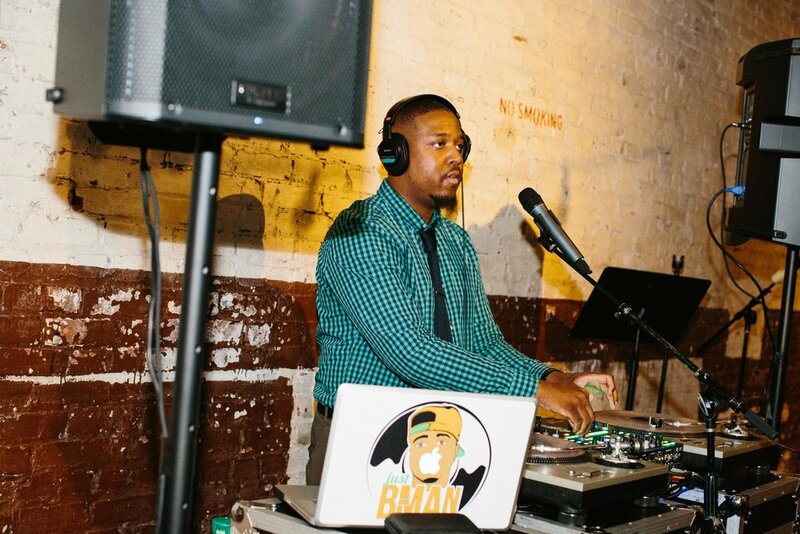 Brandon “B-man” Mosley is changing the wedding reception up and taking it to the next level. This Virginia Native fell in love with music at the young age of three and has more experience than most of his peers. B-Man has the ability to entertain ANY crowd with his unique his mixes and song selection. Providing musical enjoyment for all guests of any age and being able to keep the party going! B-Man is a lover of all genres of music and enjoys working in a diverse scene, where he can entertain all different manners of people. B-man is passionate about his craft and enjoys keeping guests entertained. From spinning the hottest new & classic songs, B-Man has the drive and talent to transcend others and be the best around. With the inspiration and guidance of Dj Paradime , B-Man began opening for Paradime at private and corporate events. 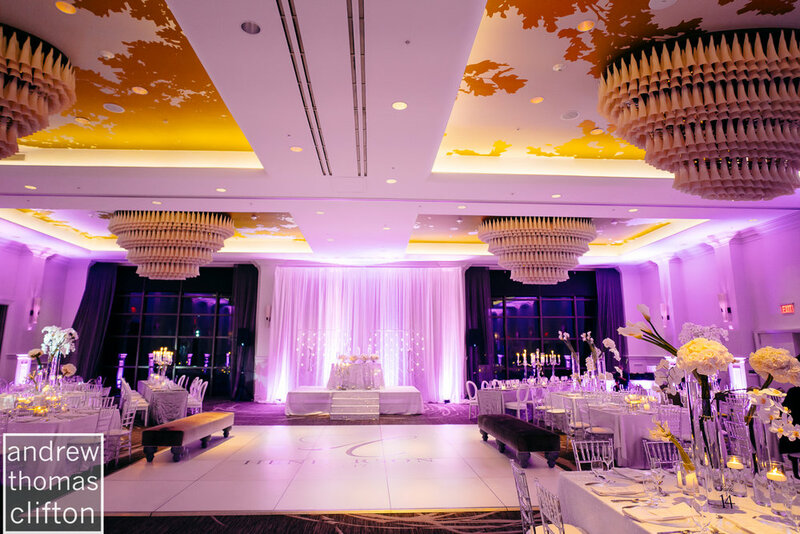 With every wedding that B-Man did with Paradime he began to gain experience and learning how to balance music and creating a party that would become its own highlight in a newly married couples lives.